חשיפה רשמית: ביואיק ריגל GS -ביואיק לוהטת בעלת 270 כ"ס. בעלת 260 כ"ס,לעומתה הביואיק ריגל GS המהודרת תספק עןד 10 כ"ס,יחד 270 כ"ס. בבעלותו של אסי שמלצר, מנהל מותג אופל בישראל (לדבריו של שי גרינברג - יח"צ אופל ישראל) . הנועלת צמיגי פירלי P-Zero מהם מציצים בלמי ברמבו . זמן התאוצה מ 0-100 קמ"ש יעשה תוך 6.7 שניות, בדרך למהירות מרבית בת 250 קמ"ש. פולקסוואגן פאסאט CC , לקסוס IS250 , וולוו S60T5, , אאודי A4 ספורט 2.0T . האופל אינסיגניה, אפשר כבר עתה לראות עתיד ורוד יותר במותג ביואיק בישראל . 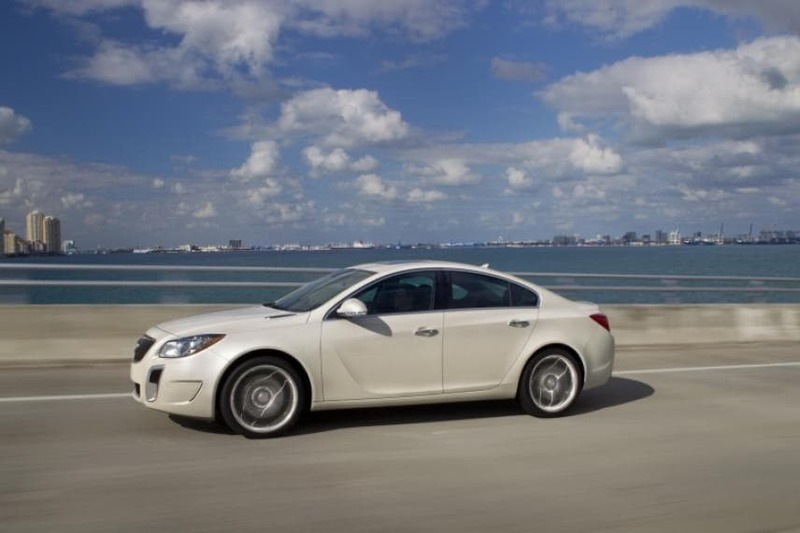 DETROIT - The 2012 Buick Regal GS, which arrives at dealerships this fall, has been SAE-certified to deliver 270 horsepower (201kW) and 295 lb.-ft. of torque (400Nm) for an estimated 0-60 mph performance of 6.7 seconds. 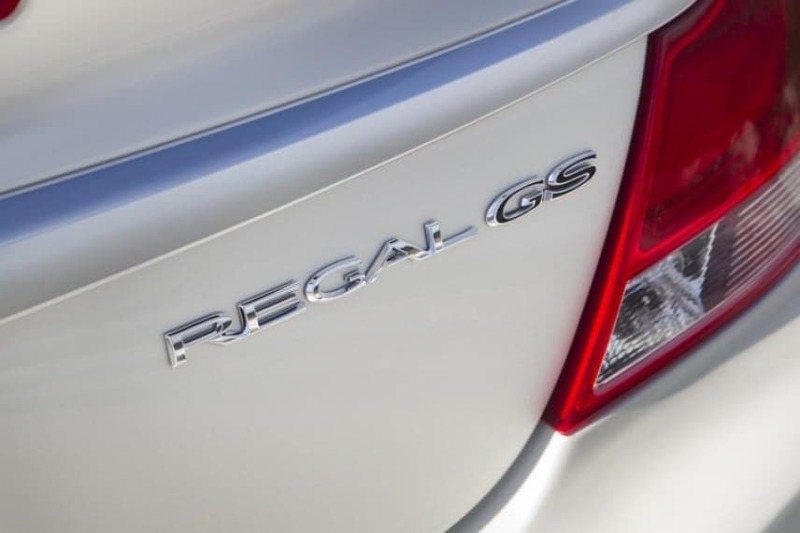 Regal GS's exclusive Ecotec 2.0L direct-injected turbocharged four-cylinder engine delivers more torque than Acura TSX V-6, Audi A4 Sport, Lexus IS 250 and Volvo S60 T5. Torque is the twisting force that gets a vehicle moving and what the driver feels when accelerating. "The Regal GS 2.0L turbo delivers the highest specific output of any production engine GM has ever offered, and at 135 hp per liter is the most power dense engine ever certified by SAE," said Mike Anderson, Ecotec global chief engineer and program manager. 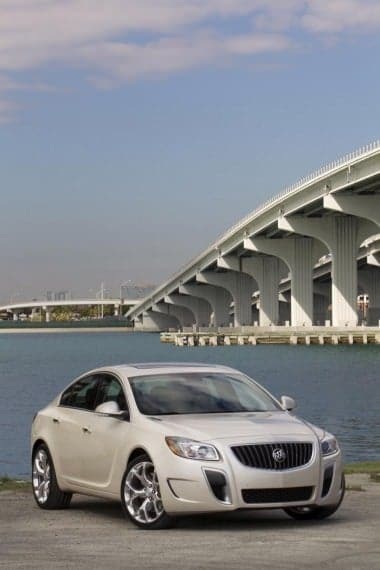 "We've been combining direct injection and variable valve timing with boosted engines since 2006, and there's no question the Regal GS turbo has the responsiveness and acceleration of some V-6s, while delivering the fuel economy you'd expect of a four-cylinder." 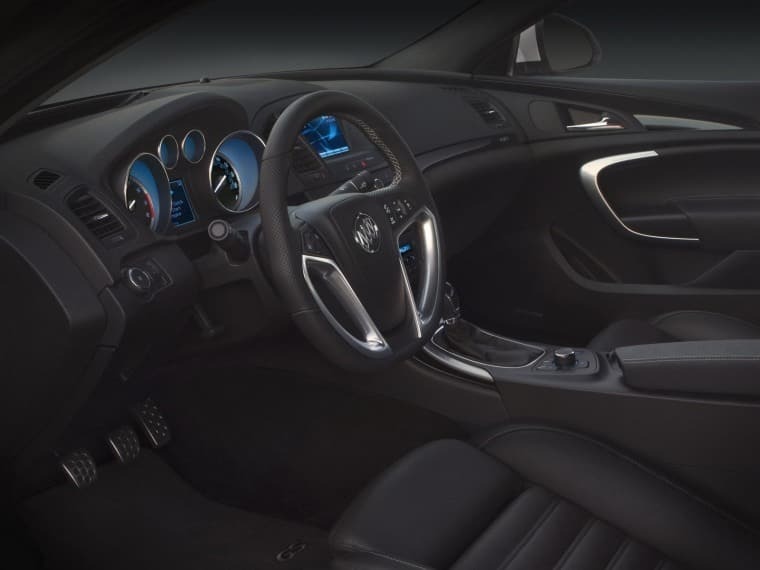 The GS's engine is mated to a standard six-speed manual transmission, and gets an estimated fuel economy of 28 mpg on the highway. 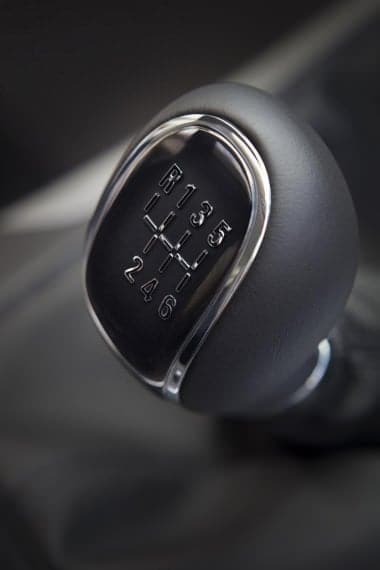 A six-speed automatic transmission will be available later. 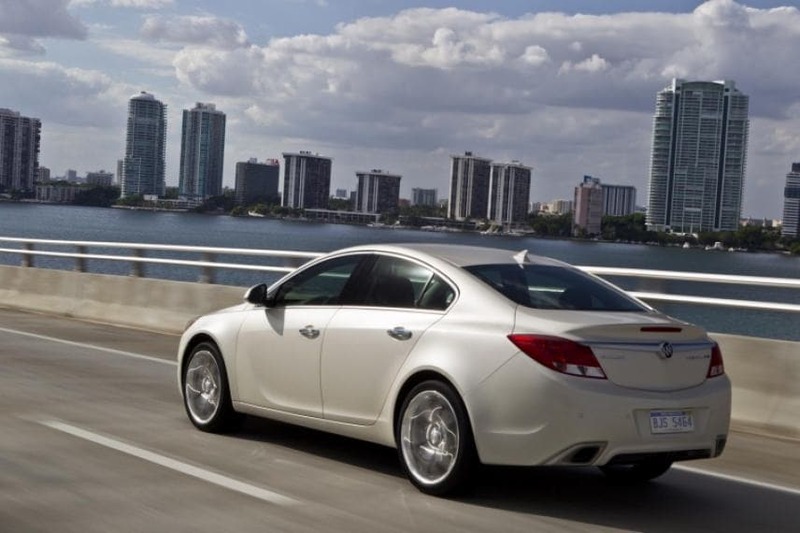 The entire GS powertrain is covered by a five-year, 100,000-mile warranty. 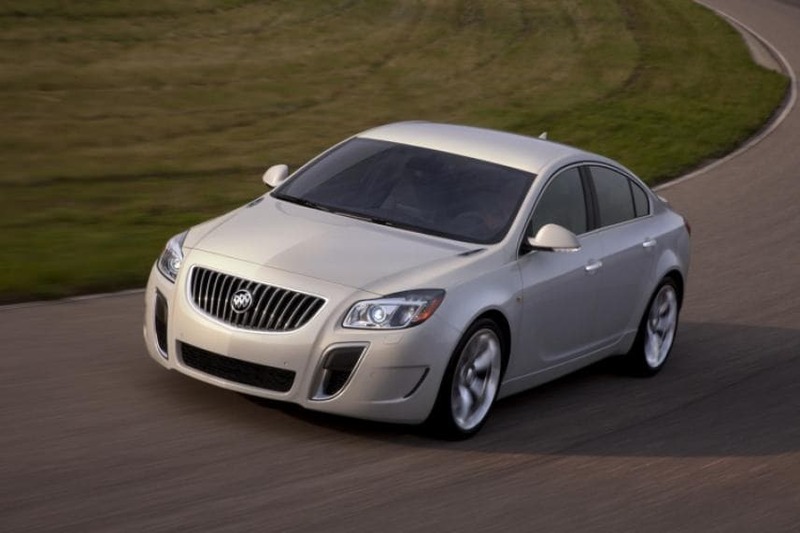 Further reinforcing Regal GS's performance appeal is its Interactive Drive Control System chassis technology, which delivers enhanced vehicle stability. 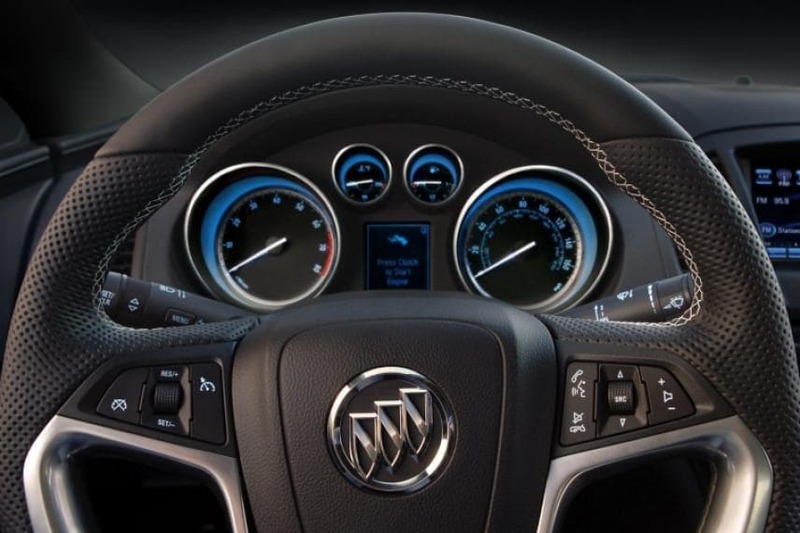 The driver selects among three operating modes that change the suspension settings, and steering sensitivity through the variable-effort steering system. 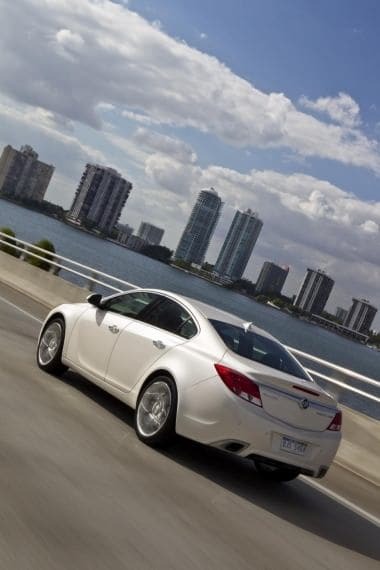 "GS" mode optimizes the car for dynamic driving, tightening the suspension and steering response. "Standard," or the default mode, is the setting for all-around use. "Sport" mode provides a level of performance between standard and GS modes. 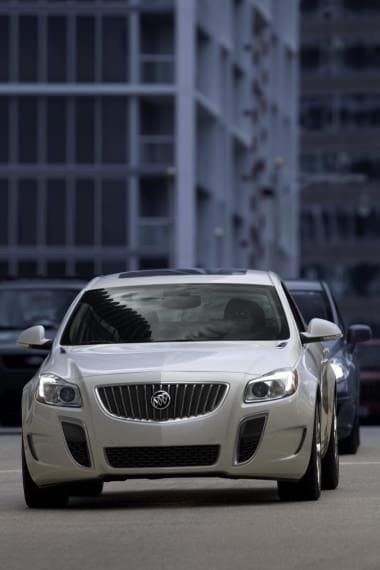 Regal GS also features a four-wheel-independent suspension, with a unique High Performance Strut (HiPerStrut) front suspension design. The HiPerStrut system helps reduce torque steer and maintain negative camber during cornering to keep the all-important tire contact patch on the pavement. The driver experiences improved grip and increased cornering power, along with crisper handling, steering precision and feedback. The four-link independent rear suspension is designed to minimize unwanted toe and camber effects during spirited driving maneuvers, enhancing vehicle stability and tire grip. Both front and rear dampers incorporate active Computer Damping Control, continuously changing damper characteristics in real time to maintain optimal vehicle ride comfort over varying road surfaces and profiles. More aggressive, performance-oriented damping characteristics can also be selected by the driver when choosing "Sport" or "GS" mode. 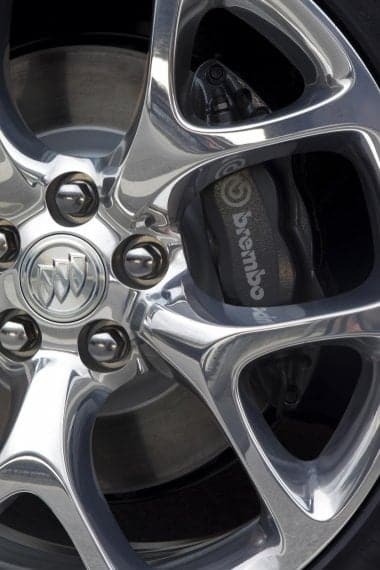 Braking power comes from a large diameter four-wheel disc brake system featuring big, four-piston Brembo front calipers for optimal feel and modulation. A standard, four-channel anti-lock brake system is tuned to reduce stopping distances over varied road surfaces and conditions. 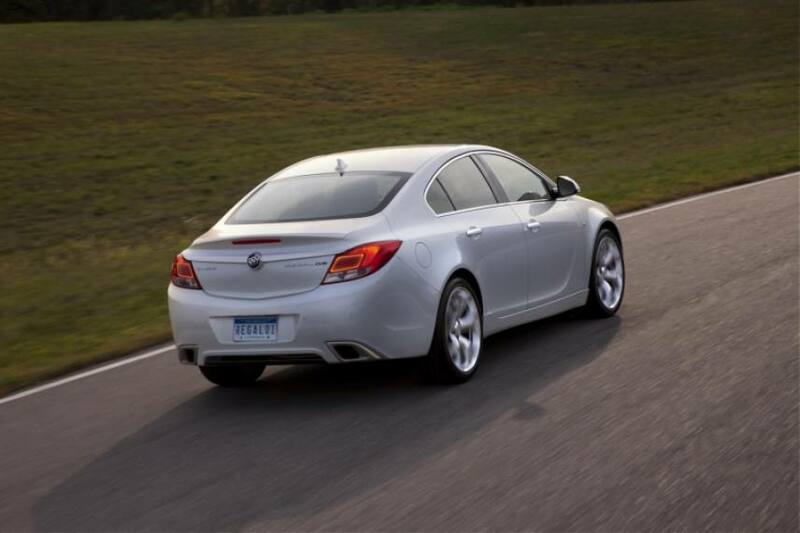 The Regal GS also features standard StabiliTrak electronic stability control with integrated, full-speed traction control. 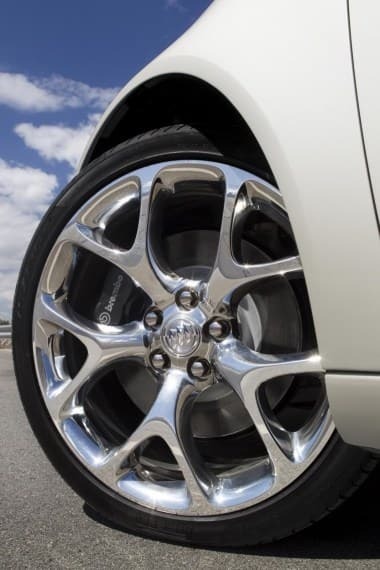 The GS cuts a sportier stance, too, with a lower ride height than other Regal models and aggressive 19-inch, 5-Twin Spoke alloy wheels and all-season tires (20-inch, 5-Twin Spoke polished alloy wheels with performance tires are optional). 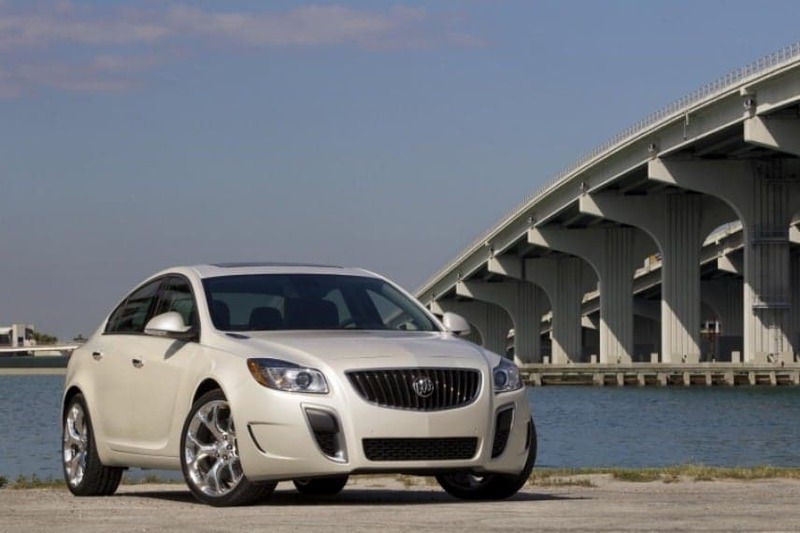 "The 2012 Regal GS is well balanced with dynamic ride and handling, powerful brakes, great acceleration and excellent fuel economy," said Robert Casparian, Regal product marketing manager. 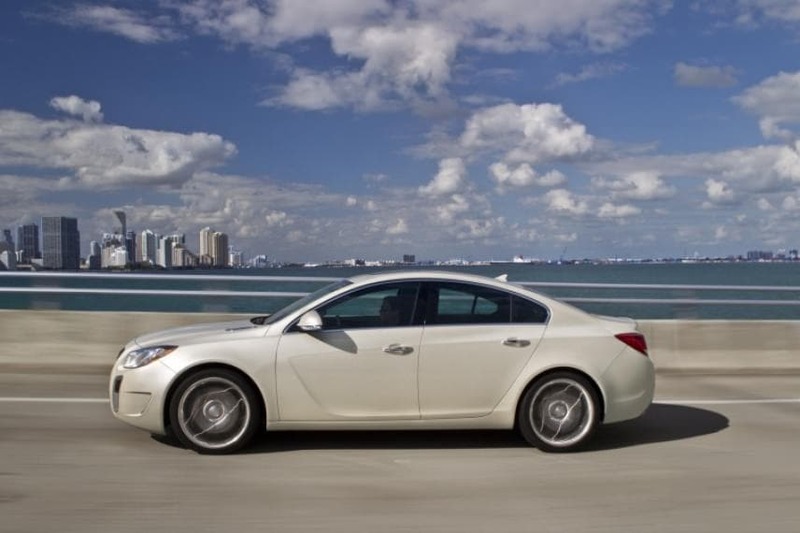 "And the fact that one can get such great performance in a gorgeous sport sedan makes it even more attractive."